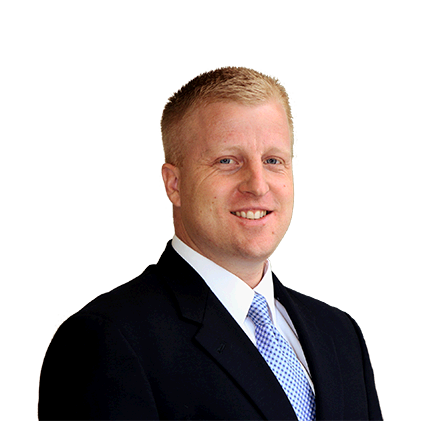 Claremore Lawyer BlogWhat is the Punishment for Assault and Battery in Claremore? The threat must be imminent, and usually accompanied by an action that makes the threat tangible. Mere words are not enough. Raising a baseball bat in someone’s direction when you are angry may be enough for an assault charge. Hitting a person with the baseball bat is a battery. However, assault and battery under any of the following conditions becomes a much more serious crime. The level of injury is much greater. As such, it is always treated as a felony. Domestic abuse against a pregnant woman while knowing about the pregnancy is a misdemeanor offense punishable by up to one year in jail for the first conviction. But a subsequent conviction is treated as a felony, punishable by a jail term of not less than 10 years. A shooting of a domestic relation is a felony under Oklahoma law, punishable by a life term in prison. Assault and battery charges vary quite a bit depending on the circumstances involved. So do the punishments. An experienced Claremore criminal defense attorney can help you build a strong defense to any charges you are facing. These cases are very fact-bound. Small facts can matter a great deal in building your defense. Don’t delay. The Claremore Lawyer will work hard for you. We pride ourselves on providing the best possible legal representation at reasonable prices.